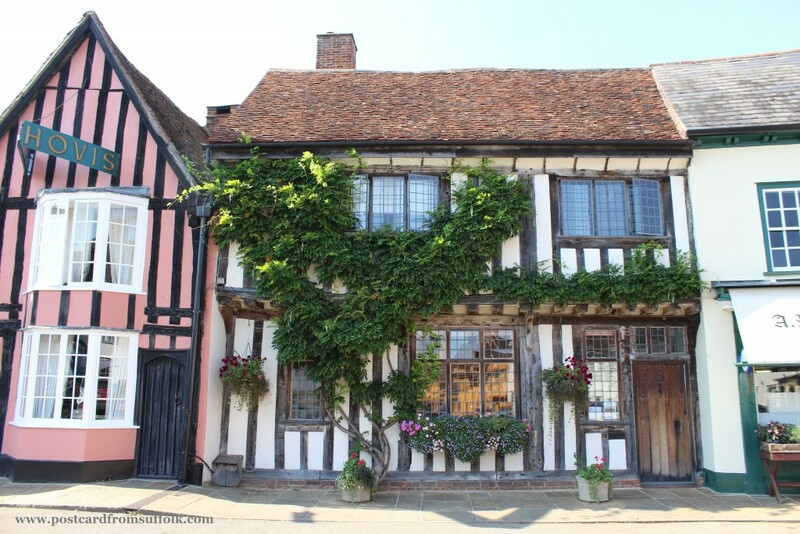 Home / Towns & Villages / Lovely Lavenham: A Photo Tour! 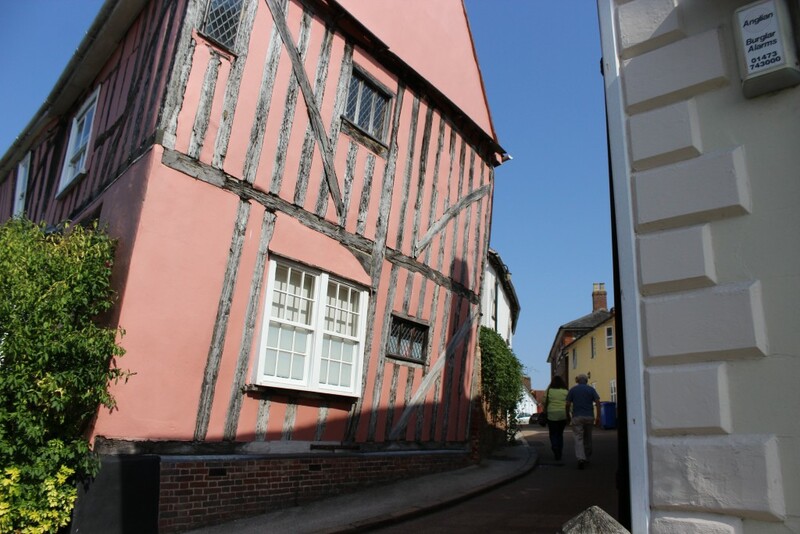 Lovely Lavenham: A Photo Tour! It’s absolutely stunning! As you walk around the village you can’t help but be astounded at all the different houses and buildings that line the streets. Add a sprinkle of shops, tea shops, places to eat & stay what more could you ask for! 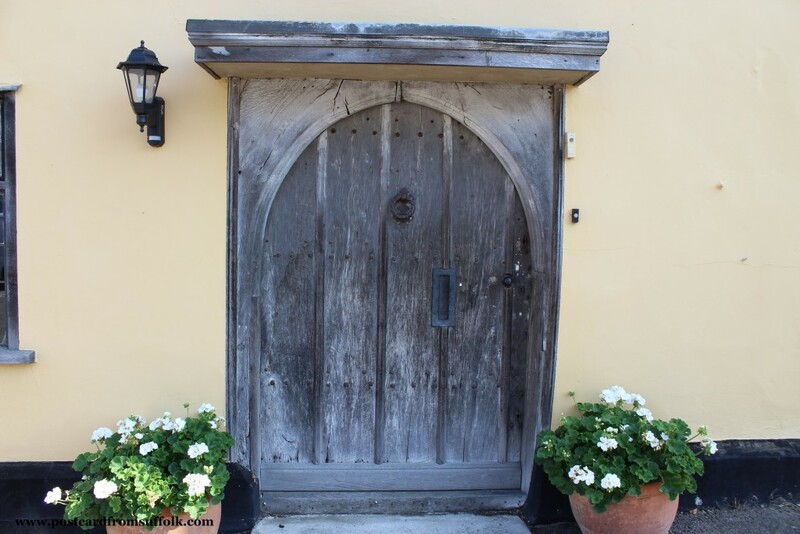 I have to let you into a secret – my visit to Lavenham this week was my second trip. My first was a couple of weeks ago when a friend & I decided to treat ourselves to afternoon tea at The Swan Hotel as our birthday treat. It was really delicious and as we were having such a lovely time, it was a while before we realised we had been there so long it was too late to explore the village! So we went back again this week on what turned out to be the hottest day of the year! Here are some of my photo highlights. I hope you enjoy them! Well…. 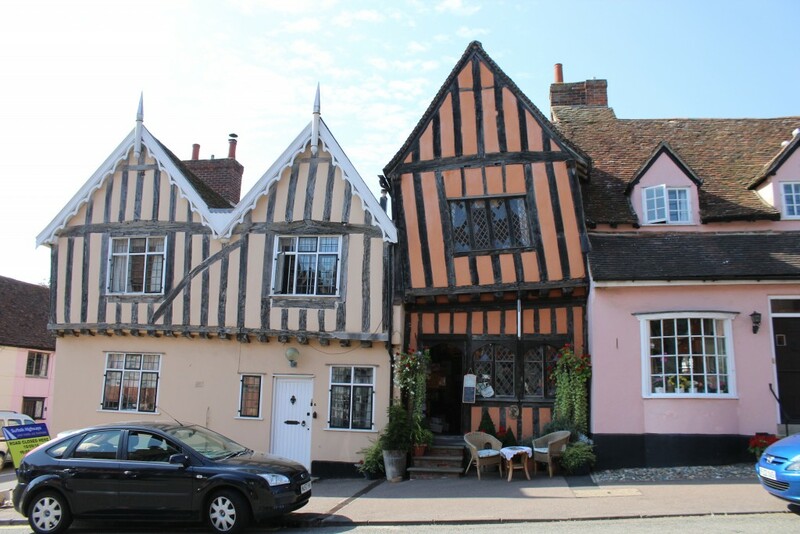 Lavenham is known for it’s ‘wonky houses’! 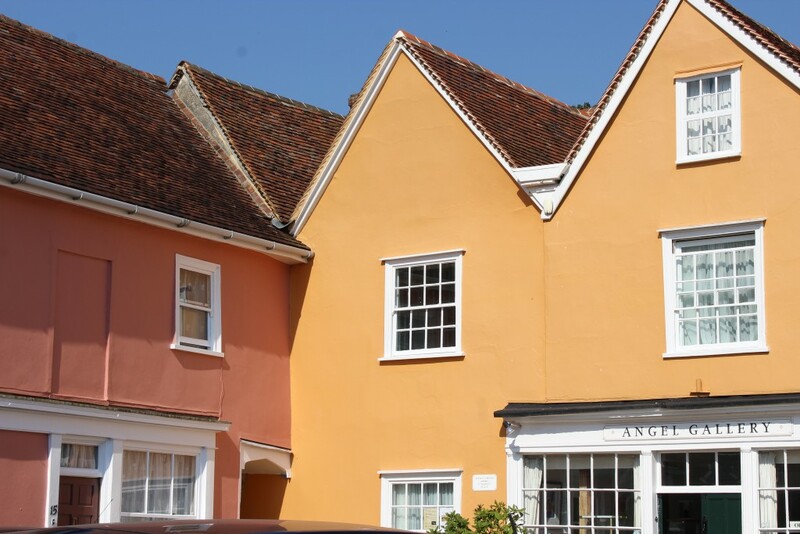 Many of the houses look freshly painted and well looked after…so lovely to see! Yes look…a red double decker bus??! 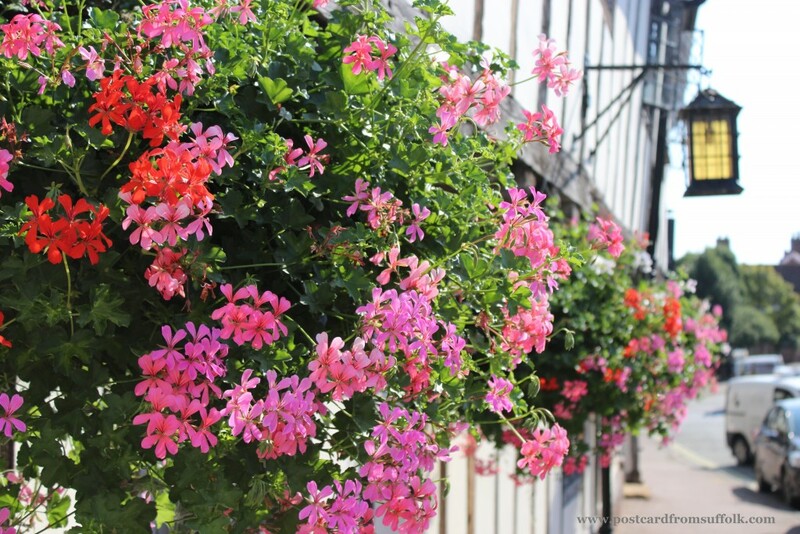 Crisp bright colours against a fantastic blue sky! Mmmm…time for an ice cream!! 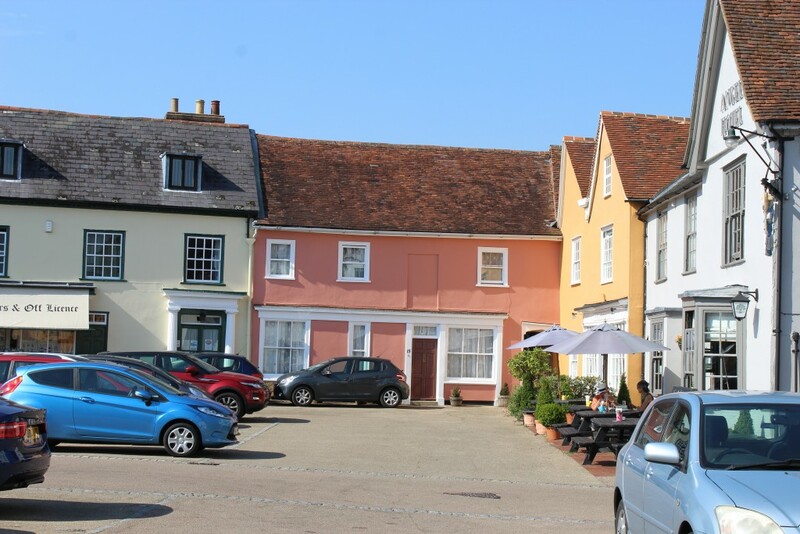 What a lovely market square Lavenham has! As you can see from the photos we had a lovely walk around, taking in all the sights whilst popping into all the shops we spotted along the way. The sweltering temperatures (about 29 degrees!) was a great excuse for an ice cream from the fantastic Hadley’s Ice Cream Parlour (can highly recommend the Salted Caramel & the honeycomb flavours!) Great service & the ice cream was lovely! 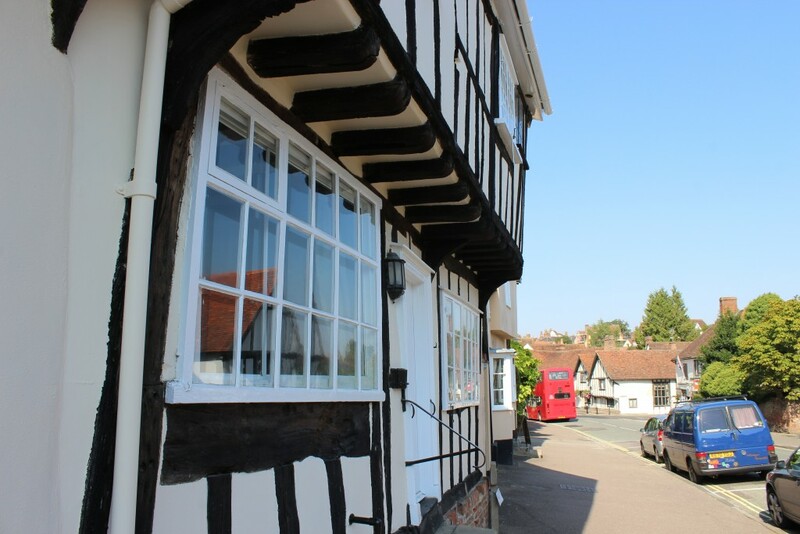 My third trip is planned as yes you guessed it – I ran out of time to visit some of the great attractions that bring visitors to Lavenham! Watch this space for an update on my blog coming very soon! 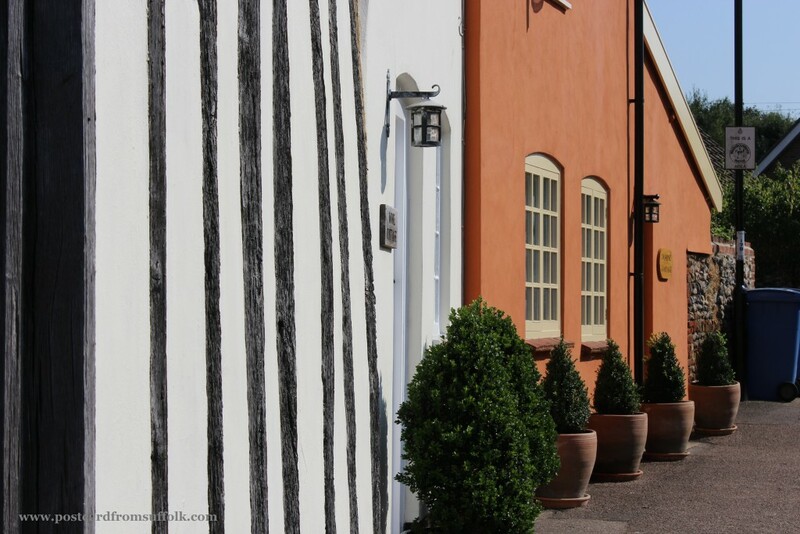 If you would like to find out more & plan your own trip to Lavenham these links should help. I am sure you will love it!